And it’s happening. 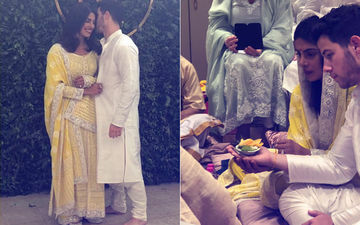 Here we bring to you the first pictures of Priyanka Chopra and Nick Jonas from their engagement celebration. PeeCee looks breathtakingly gorgeous in a yellow embroidered dress paired with a set of mojris and Nick looks handsome in a white kurta-pyjama. 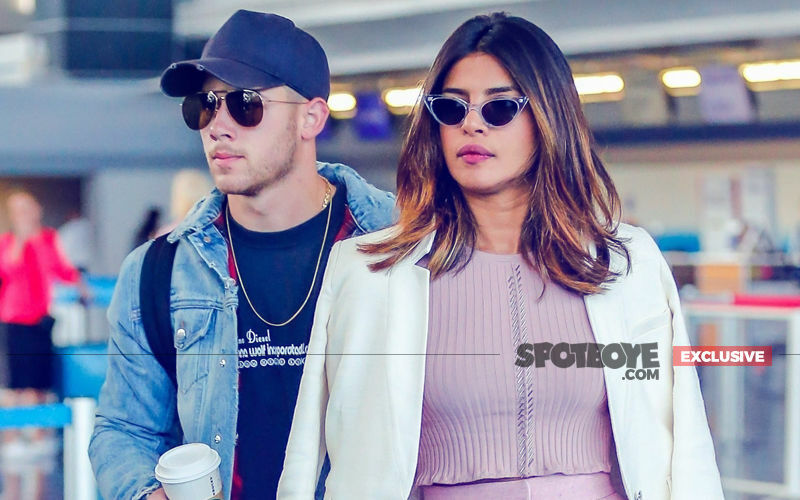 Nick along parents arrived at Mumbai airport. We brought you the video of PeeCee’s Juhu bungalow, which is looking splendid, as it has been decorated with beautiful flowers. 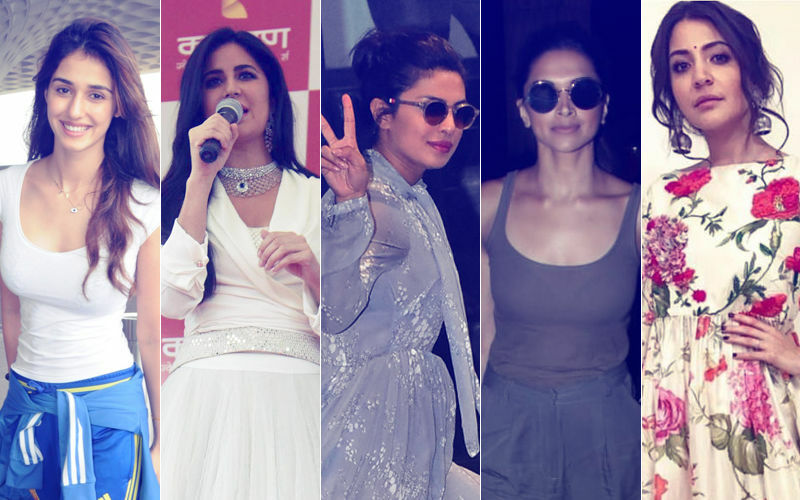 Today, is surely a big day for our Desi Girl, Priyanka Chopra and we can’t wait to see who all from the industry will grace the engagement party which is scheduled for the evening. 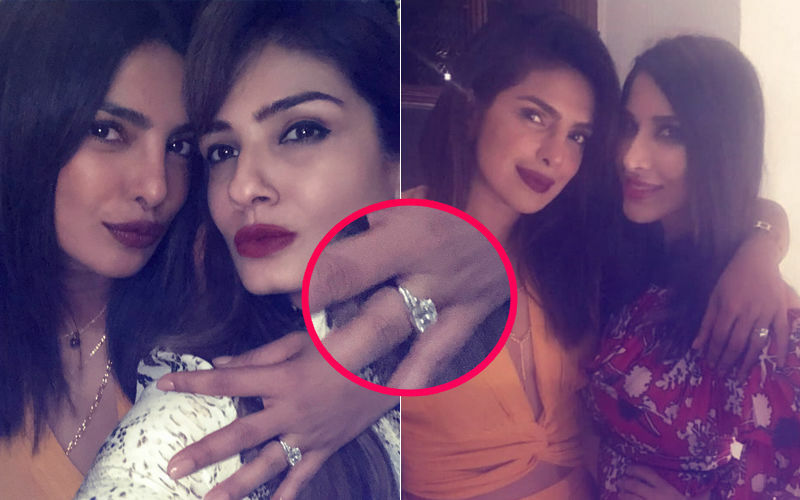 Stay tuned for more picture and videos from Priyanka and Nick’s engagement bash. 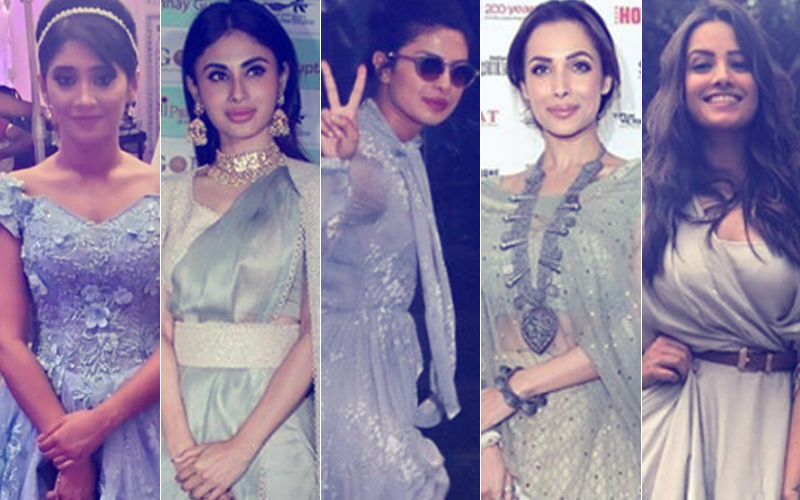 Shivangi Joshi, Mouni Roy, Priyanka Chopra, Malaika Arora & Anita Hassanandani Don’t Mind ‘Grey’ing!